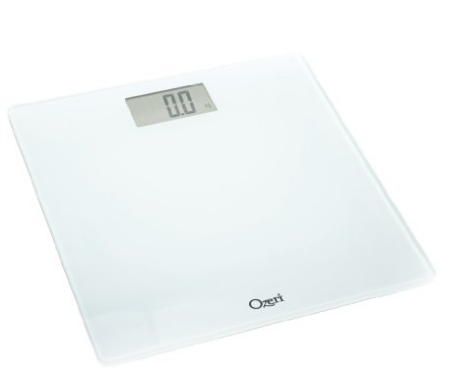 I was given the oppertunity to review the Ozeri Precision Digital Bath Scale (400 lb Edition) with Widescreen LCD and Step-on Activation, in White. 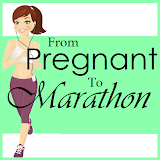 Since I had a baby, I have been trying to get back in shape, and train for a marathon. I weigh in often to check my progress, so a good weight scale was a necessity. My original weight scale was just a cheap one, and I hadn't gotten around to getting a quality scale, so I was very excited to give this one a try. My first impression when seeing this scale was the great quality and sleek look. I loved that this was not made of plastic! 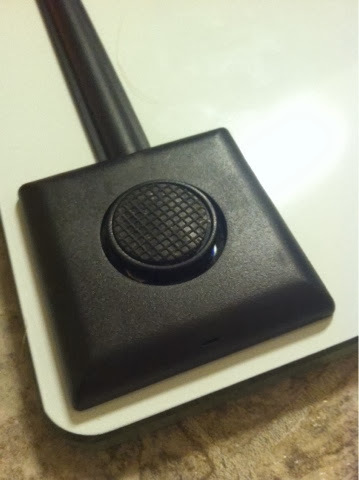 Another huge plus was the safety rubbers on the bottom of the scale. When the scale is placed on the ground, the rubbers keep it from sliding across the floor. 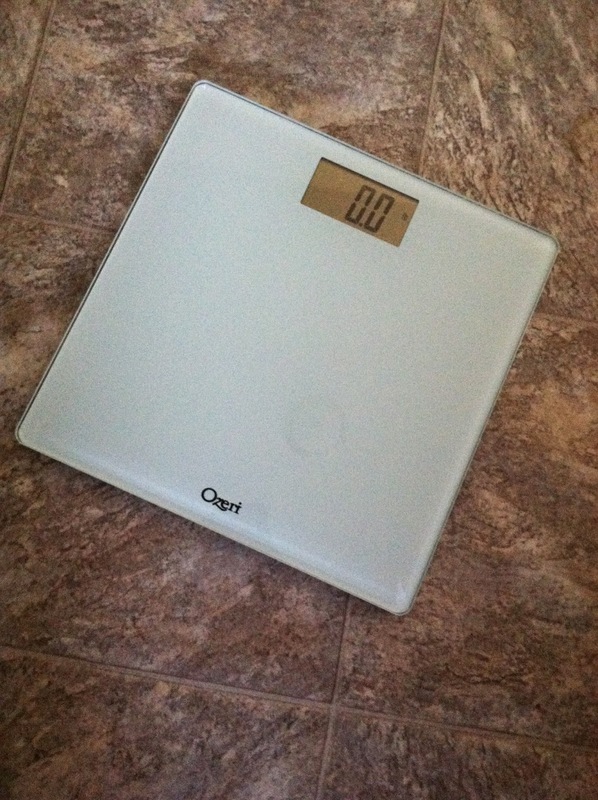 This was a huge plus for me because my old scale would slide across the floor when i tried to step on it. I love that this is scale is digital and so easy to read, but I think my favorite thing about the scale is how it weighs. 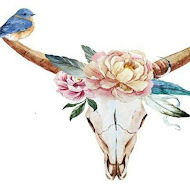 This may sound silly, but the little details matter. On my old scale, I had to "tap" it with my foot to turn it on, then I had to wait for it to do it's thing before I could step on it. If I wanted to weigh myself again (yes, best out of 3! 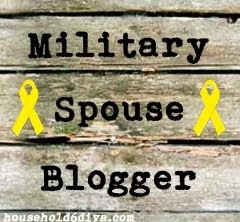 ), I would get to get back off, let it turn off, tap it again, wait again, and then try again. It was really annoying. 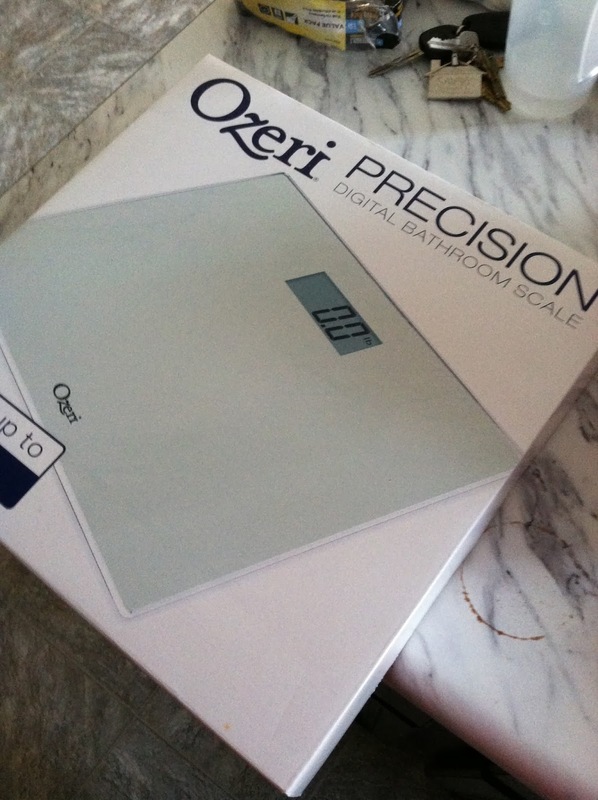 I love this scale by Ozeri and I am very excited to have it in my bathroom.